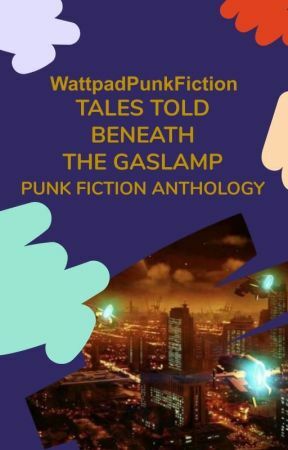 Welcome to our punktacular anthology Tales Told Beneath the Gaslamp. We aim to feature cool short prose that represents our diverse punk community. If you have a short punk story that would like to be considered for inclusion, then please contact us via our recommendations form. Click here. In the &apos;Anything Else to Add&apos; section on the form, please write Anthology. We hope you enjoy our curated read! 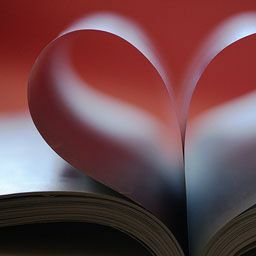 Please support our contributors with your votes and comments. One day you may be in here too!